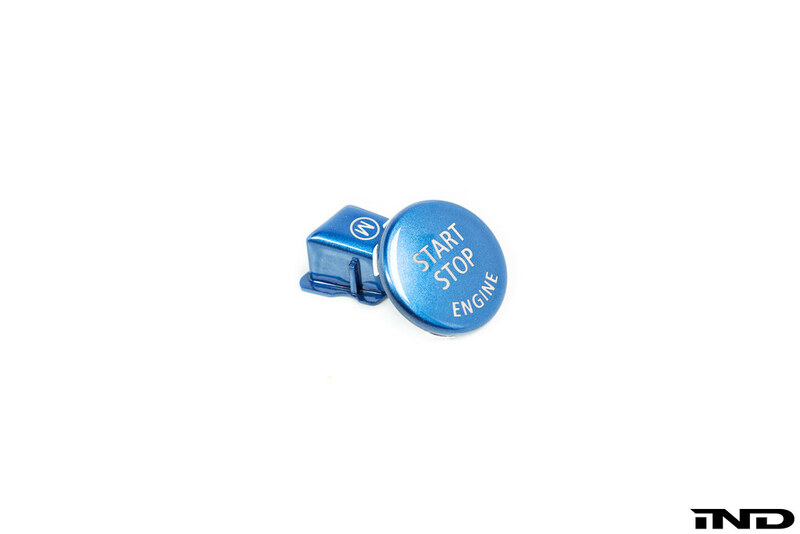 IND is excited to offer a quality Start / Stop button in Polar Blue. 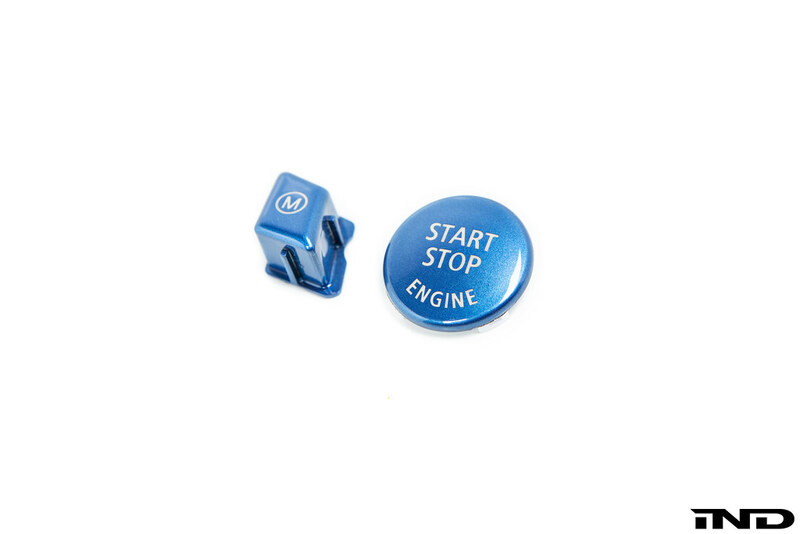 This button will replace your factory black button. 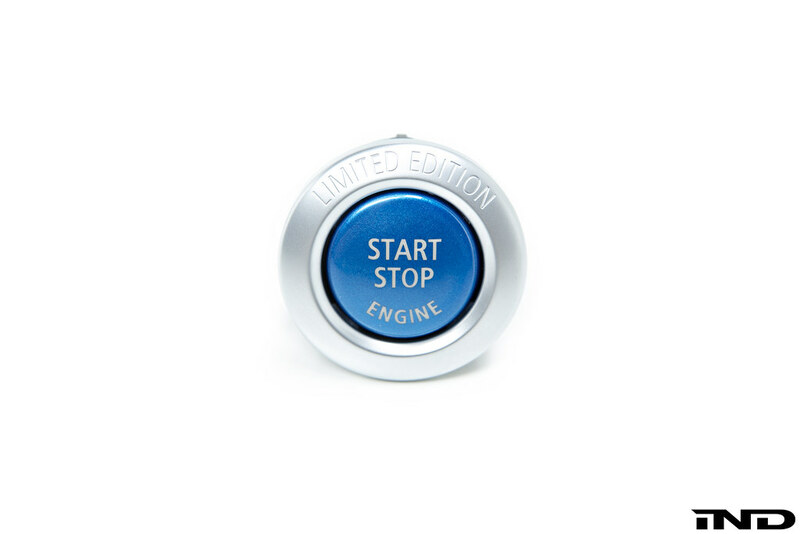 We also have an optional Polar blue M steering wheel button! 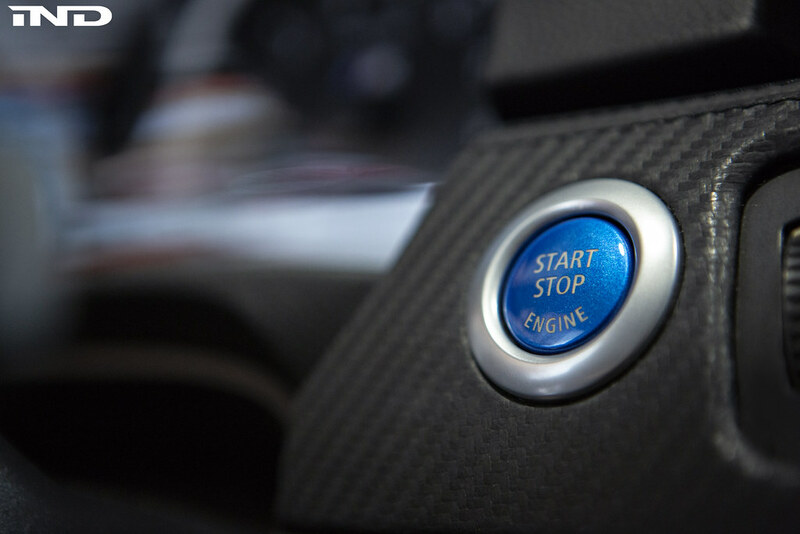 Polar Blue M Steering Wheel Button can be found here. Please contact IND by phone or email for more information or to place your order. 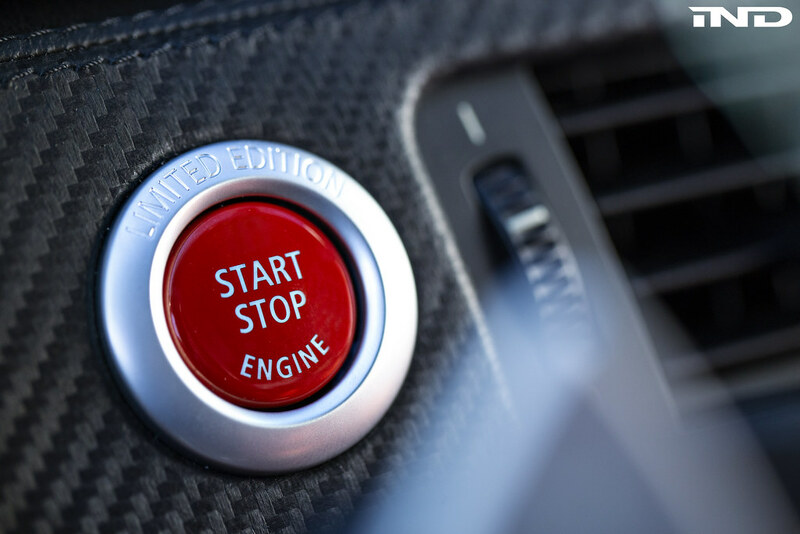 Read more about IND and our family of brands here! Last edited by IND-Distribution; 07-11-2018 at 09:04 AM. 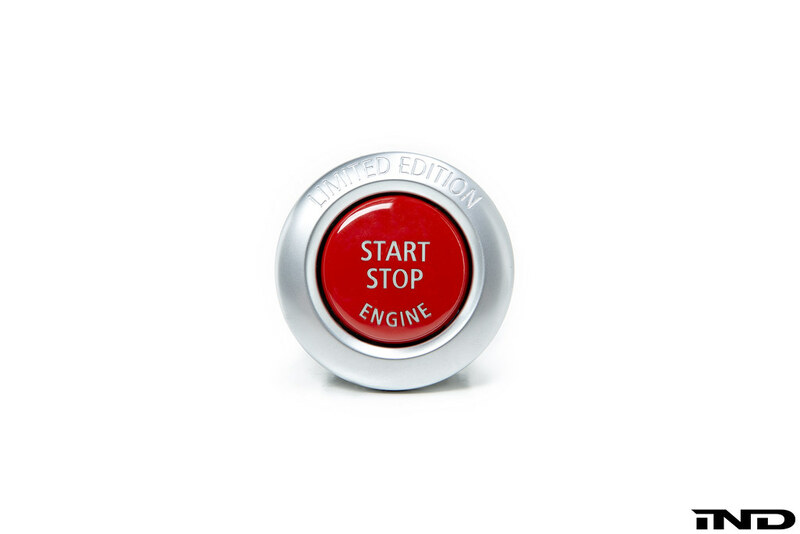 Placed an order as well...finally can’t wait to replace the one that I bought from Bimland that sits slightly crooked. Thank you, these will be going out today. In all seriousness, this looks great! I might change. Order placed. IND hooked it up. Thanks Cat! Last edited by jqsmooth; 07-13-2018 at 06:13 PM. 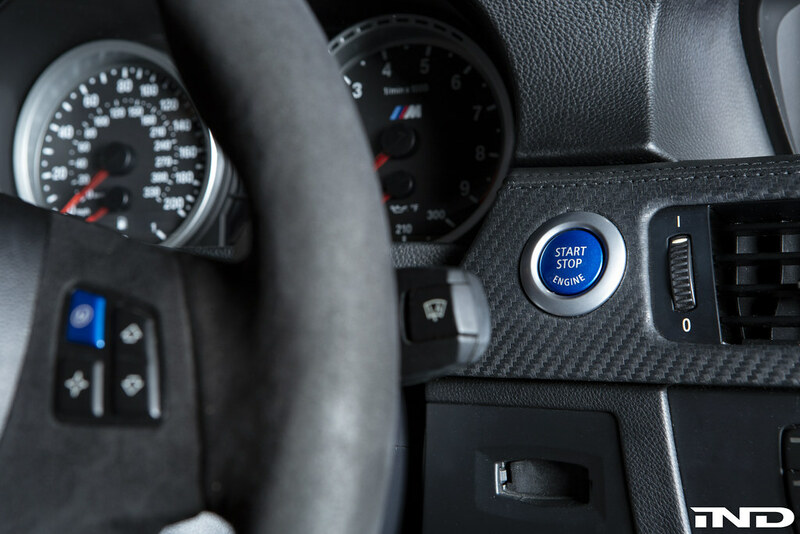 Will the BLUE M button fit the E70 X5M steering wheel? Last edited by jqsmooth; 07-13-2018 at 06:14 PM. Got it done. The photo makes the color look light, but in person it is darker. Last edited by jqsmooth; 07-30-2018 at 11:00 AM. 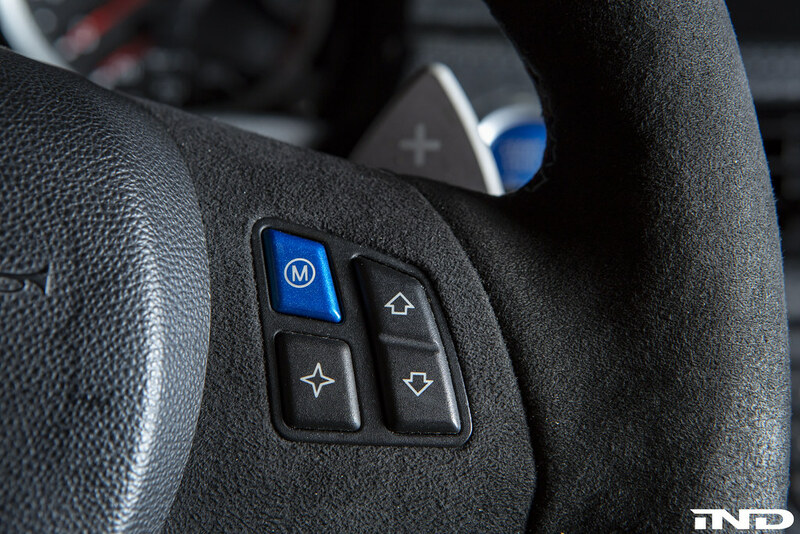 Very Nice, Now please do a Polaris Blue M button for us X5M guys. Thank you. 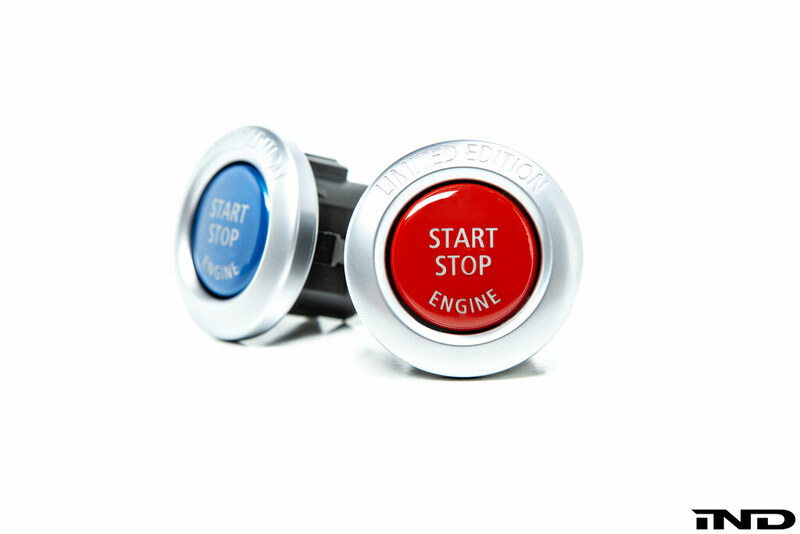 We now carry the BMW limited edition full ignition switch with the IND red or polar blue start / stop button pre-installed. 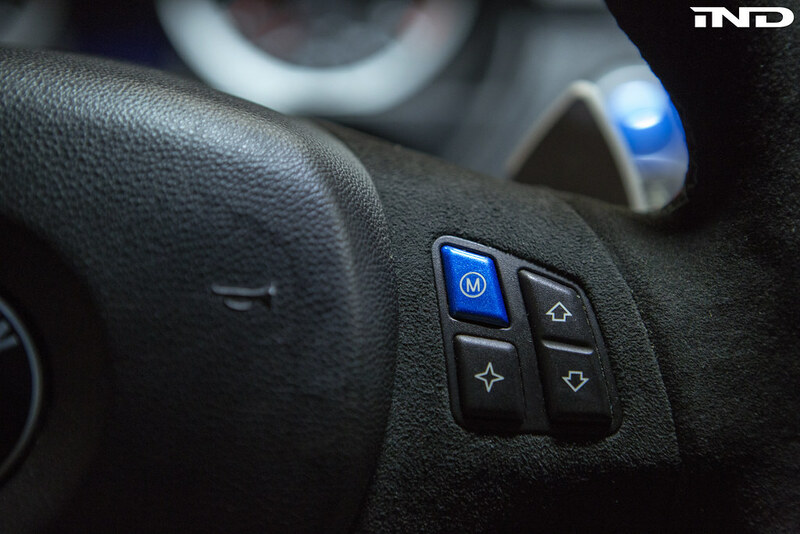 Does the limited edition switch work with the LCI E9x? 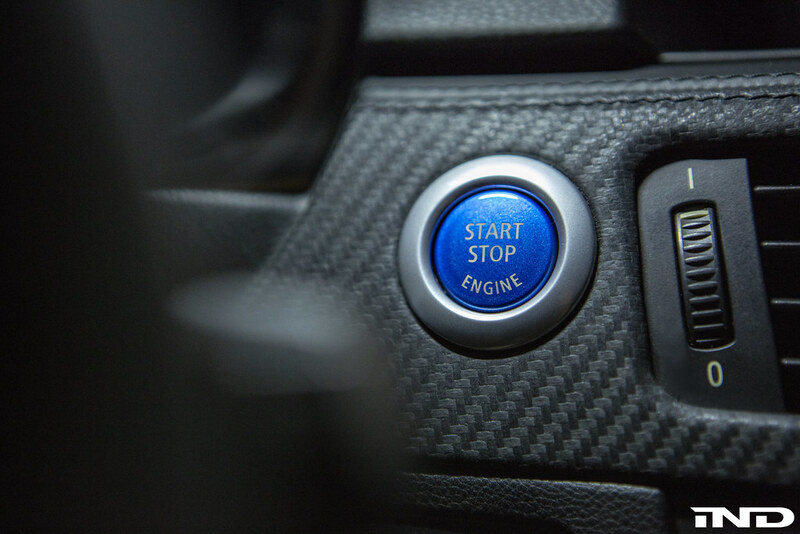 I think the silver ring was the pre-LCI design. Thanks in advance.